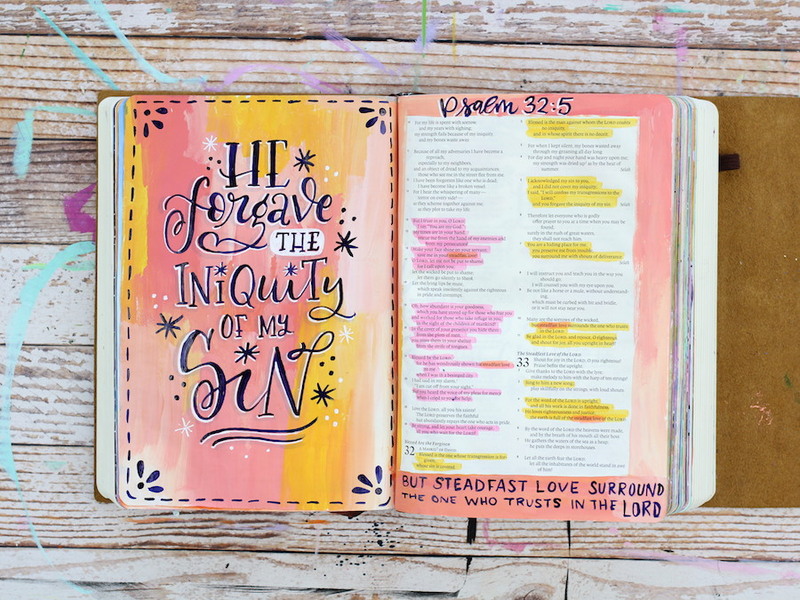 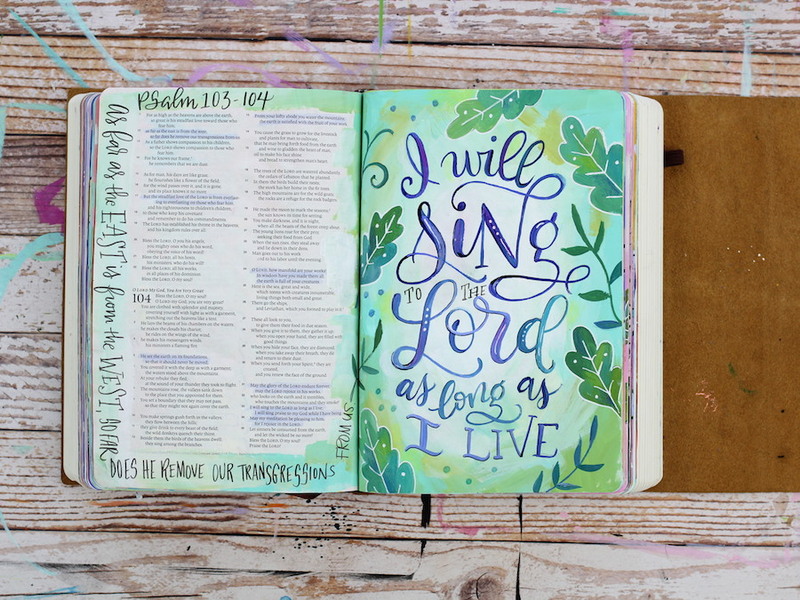 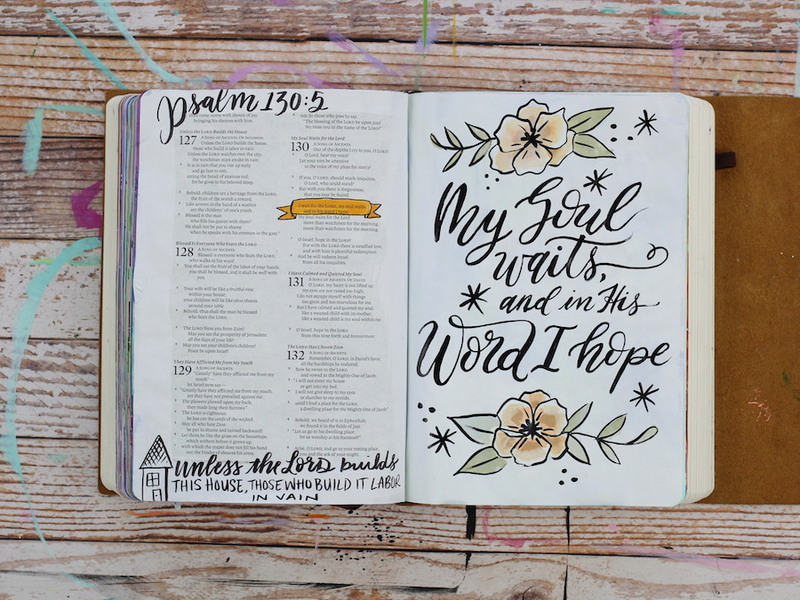 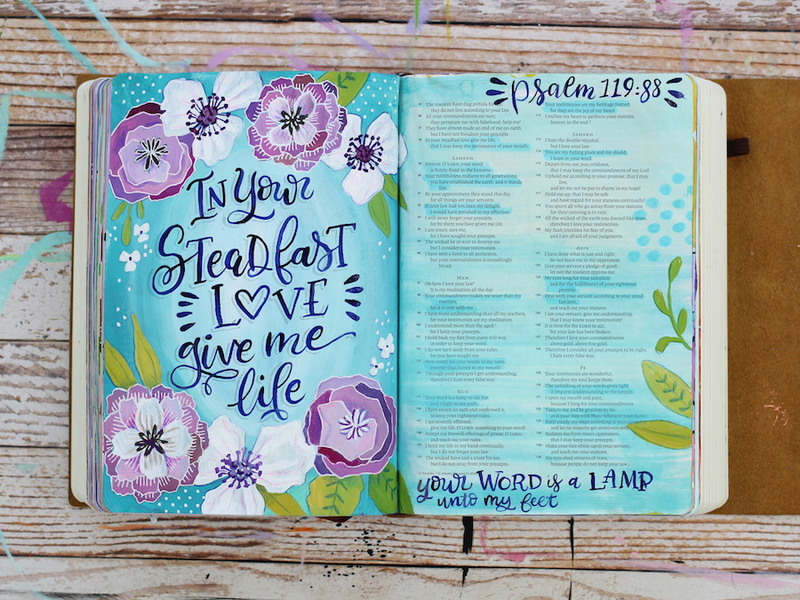 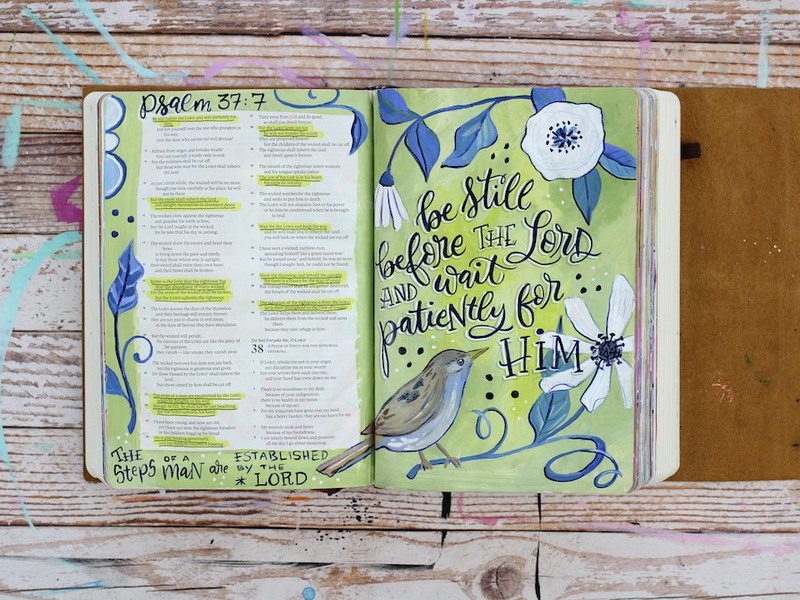 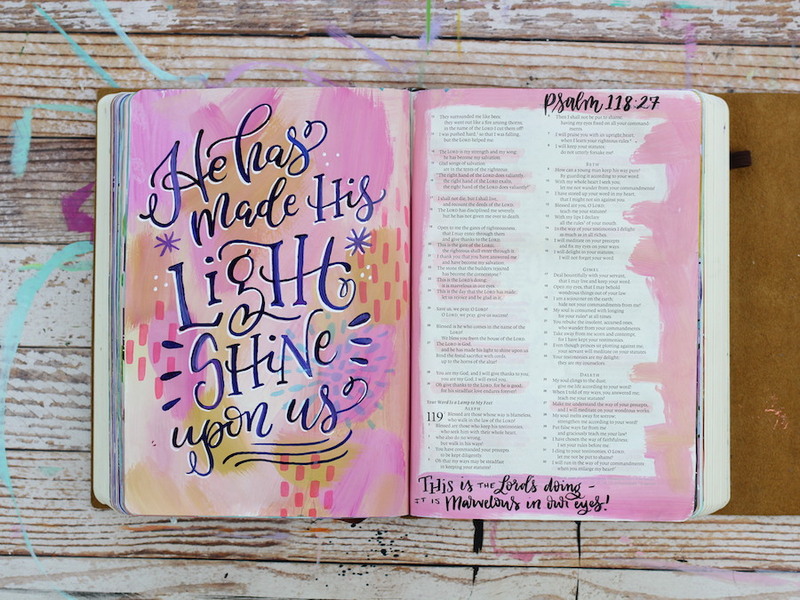 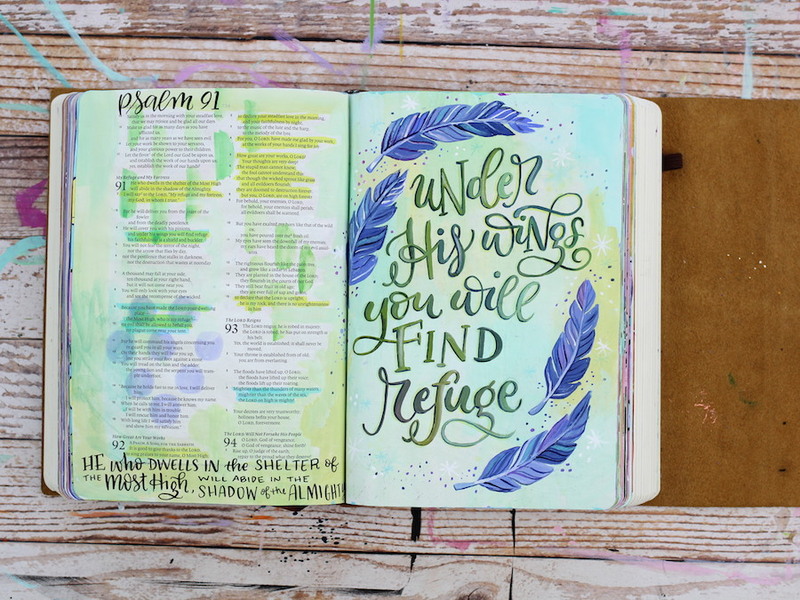 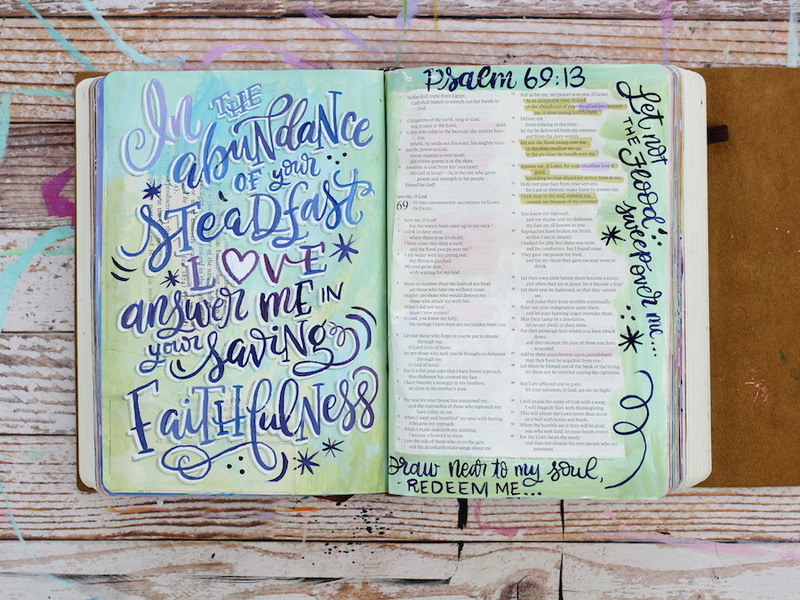 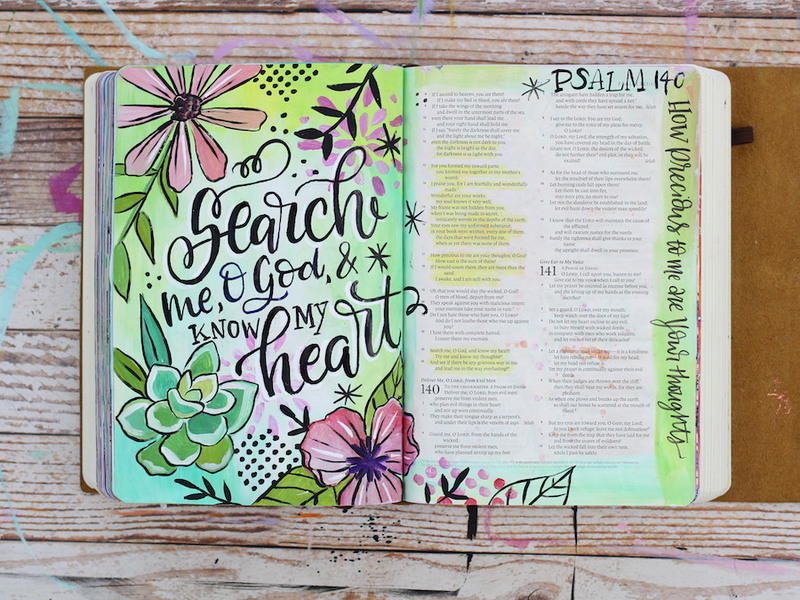 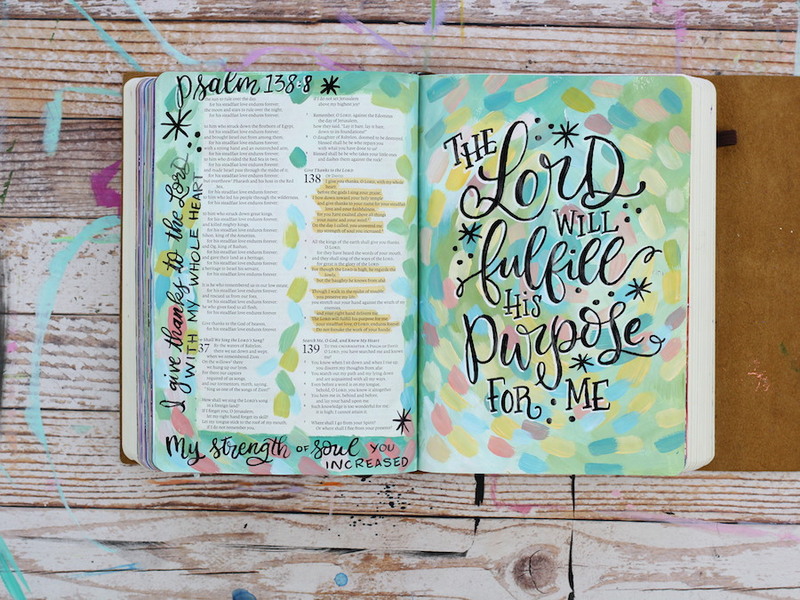 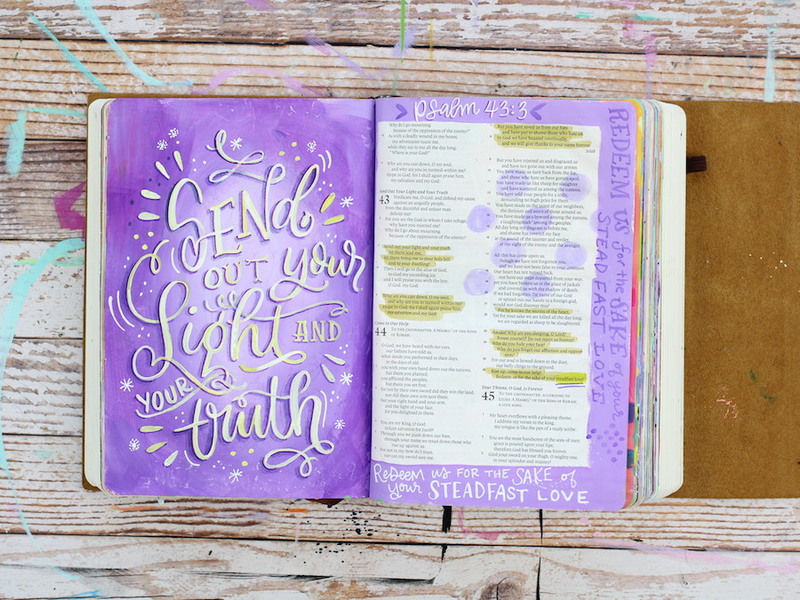 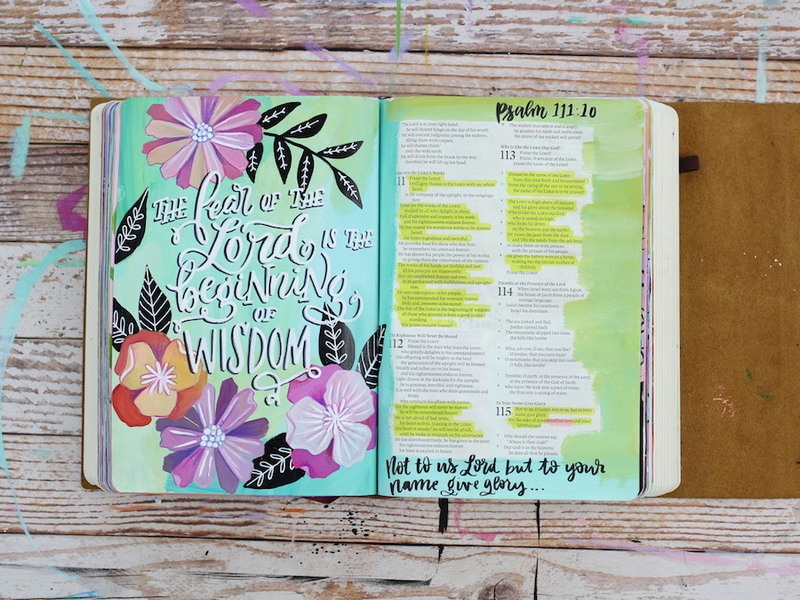 Bible Art Journaling - The Psalms — MakeWells MakeWells | Make Art. 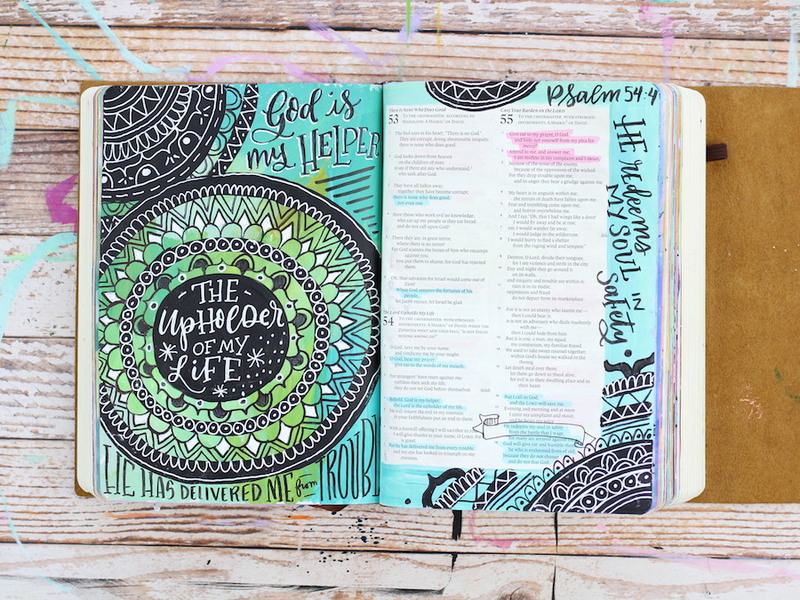 Be Art. 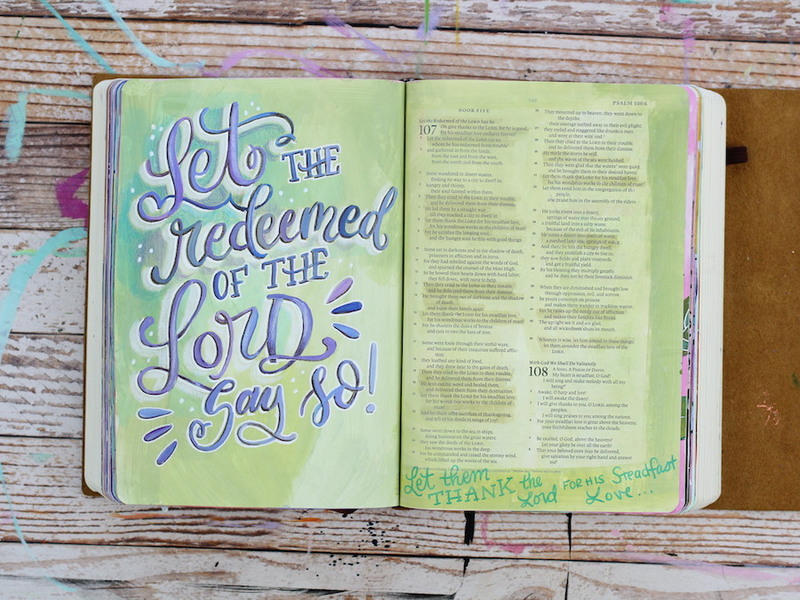 I did it! 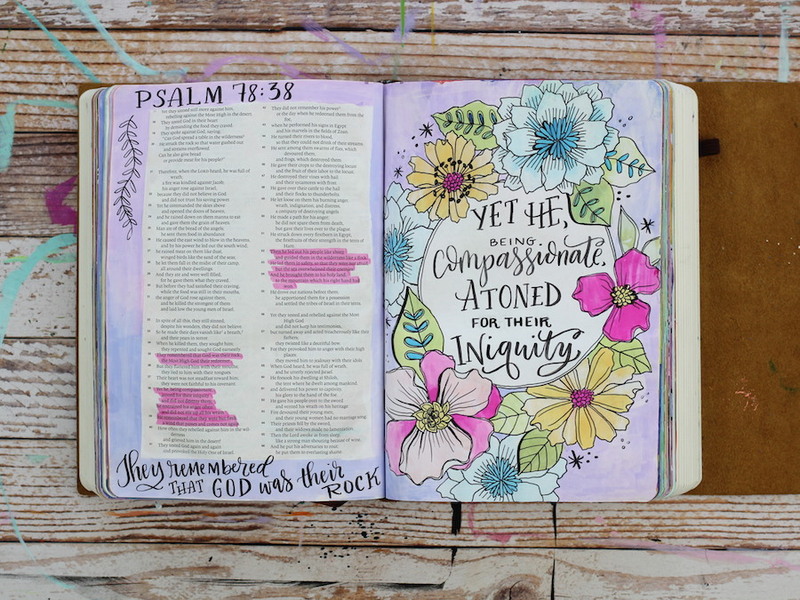 I worked my way through the Psalms and I’m so excited to share this collection of journal pages with you. 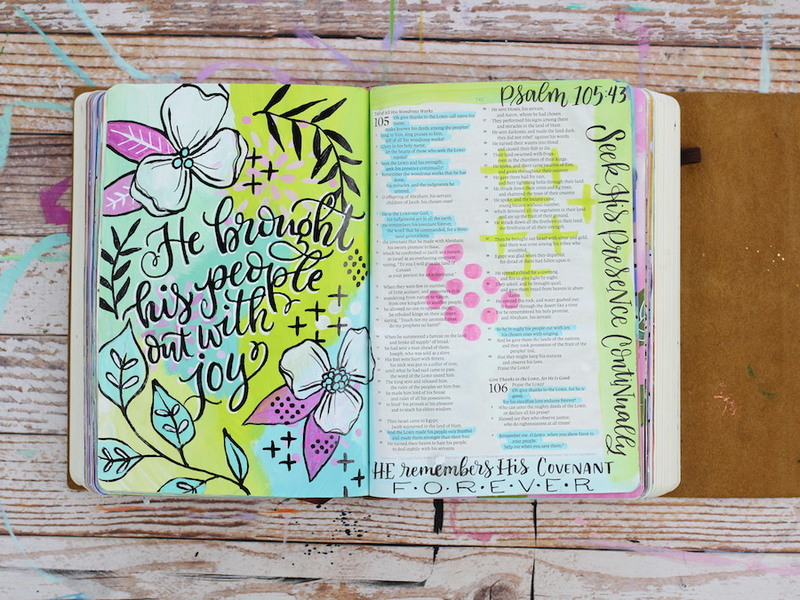 It was soooooooooo good for my soul to reflect on this book almost every day for the past 6 to 8 weeks. 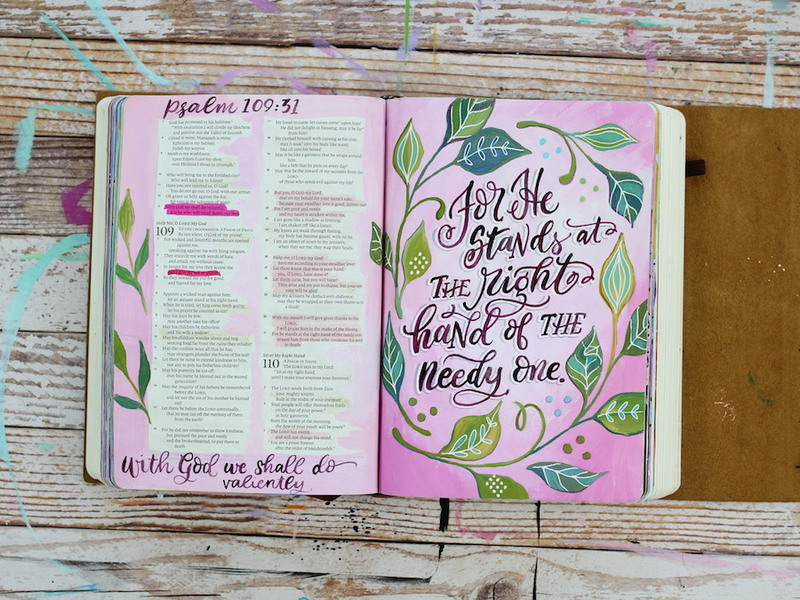 I hope you enjoy seeing the collection together as a whole!